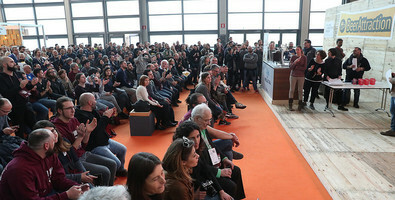 We’ve almost reached the 14th edition of the most important Italian brewing contest, the Beer of the Year Award, being held again this year in the halls of Italian Exhibition Group’s Rimini expo centre. The contest gives awards to the best Italian craft beers. The title of Brewery of the Year will go to the brewer who, with at least three beers competing, obtains the highest points.